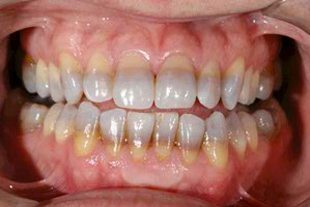 We offer a variety of restorative and cosmetic dentistry options designed to give you safe, effective and long-lasting results. 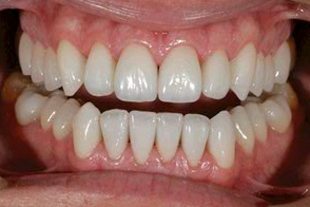 If you are unhappy with your smile, our cosmetic dentists will create a customised treatment plan specific to your needs. 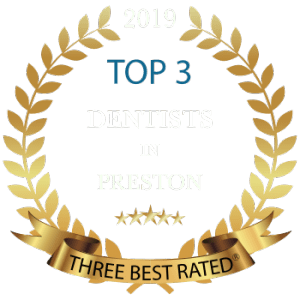 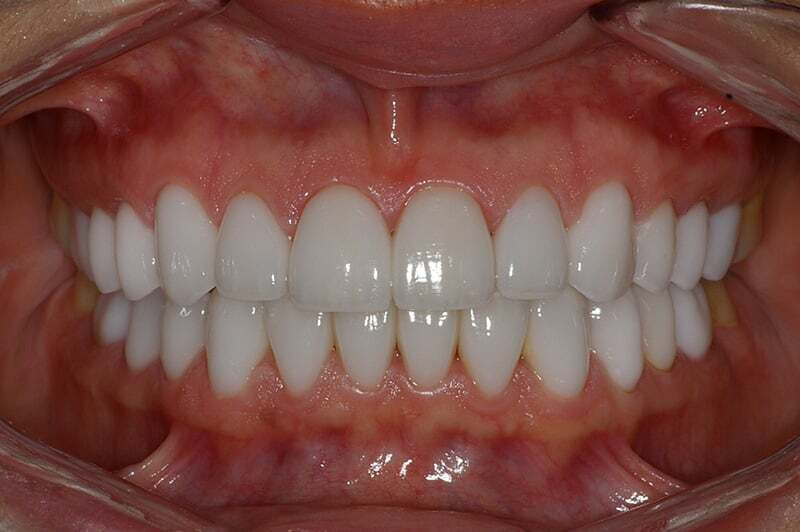 We have helped many patients achieve beautiful smiles through several procedures including porcelain veneers, teeth whitening, porcelain crowns and full smile makeover treatments. 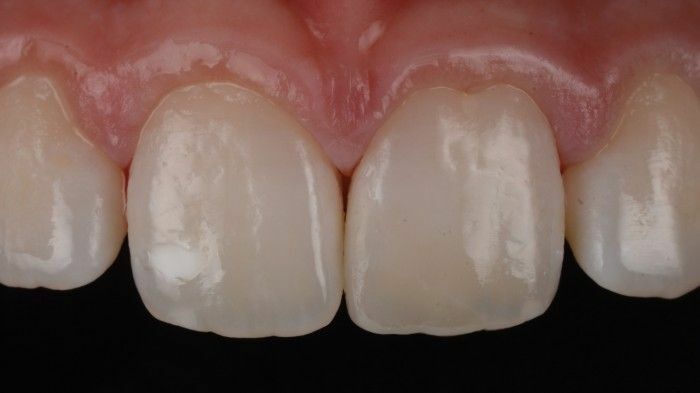 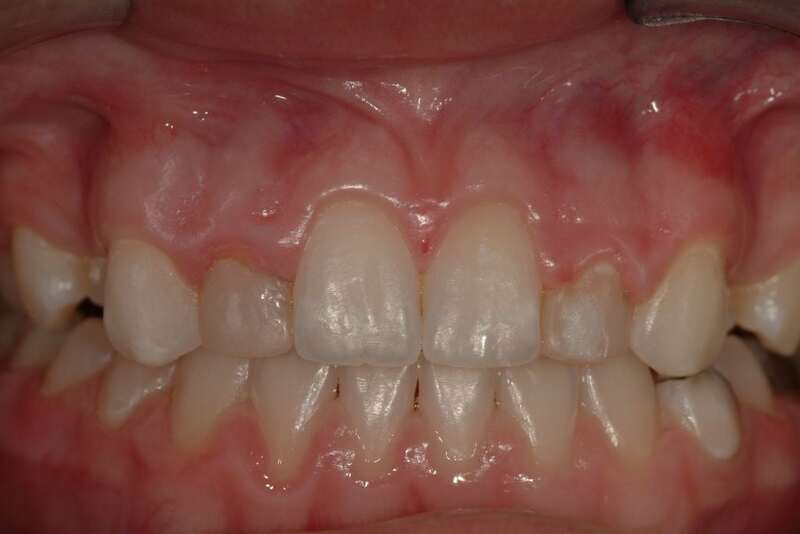 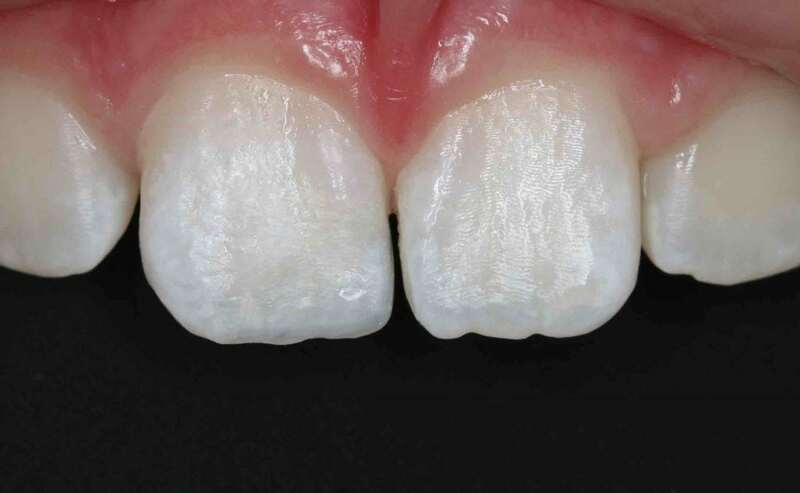 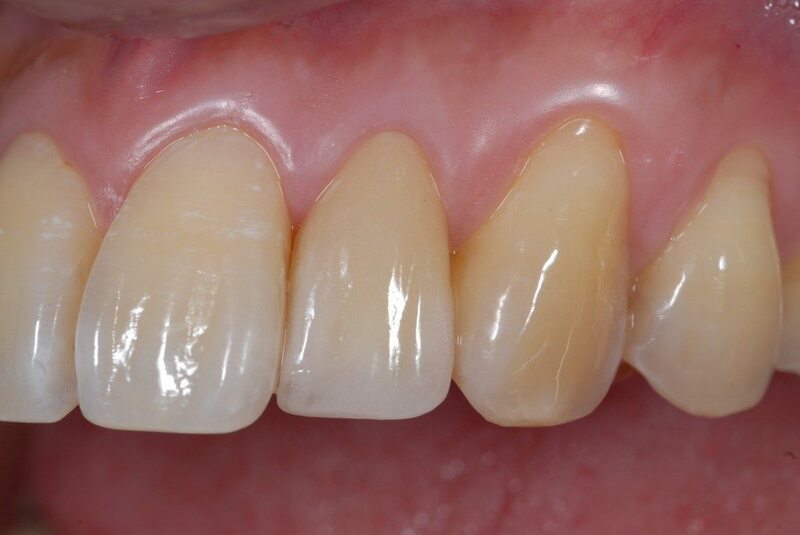 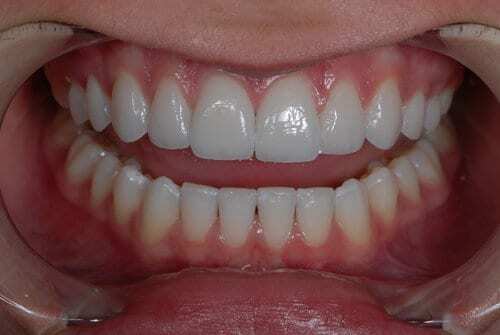 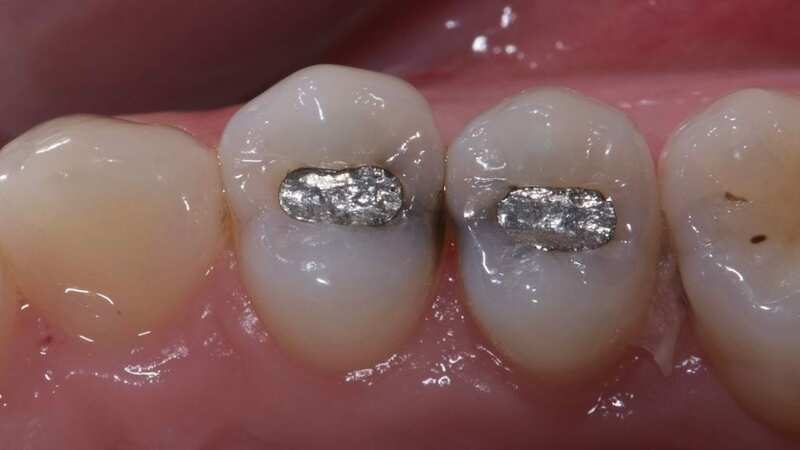 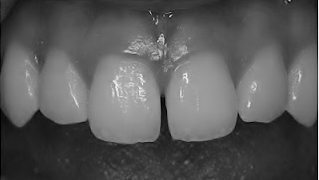 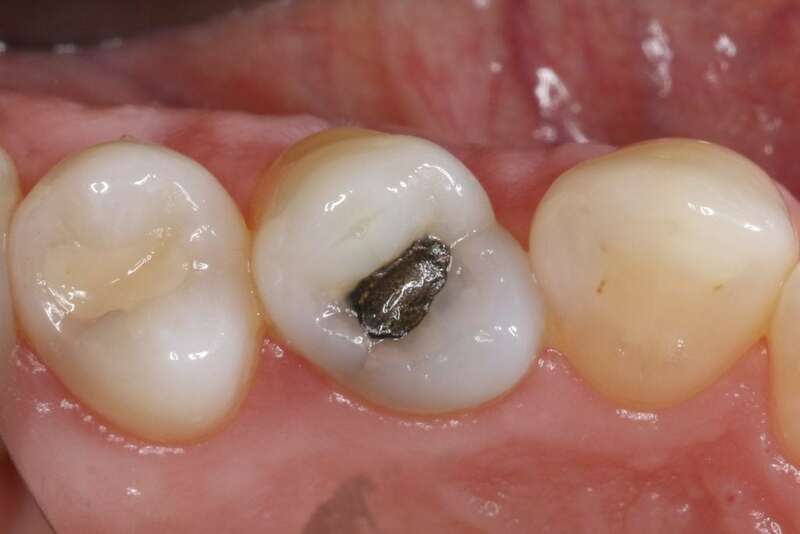 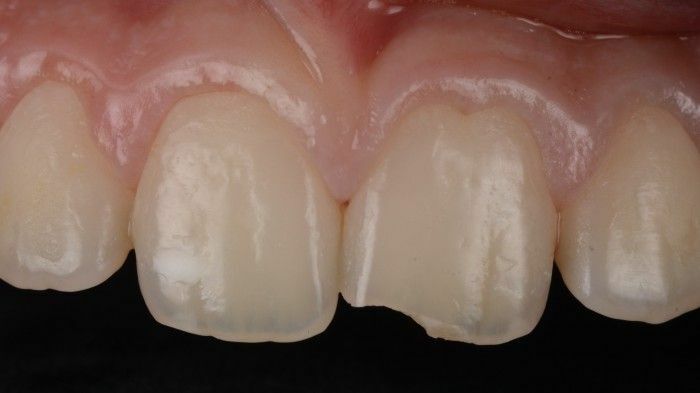 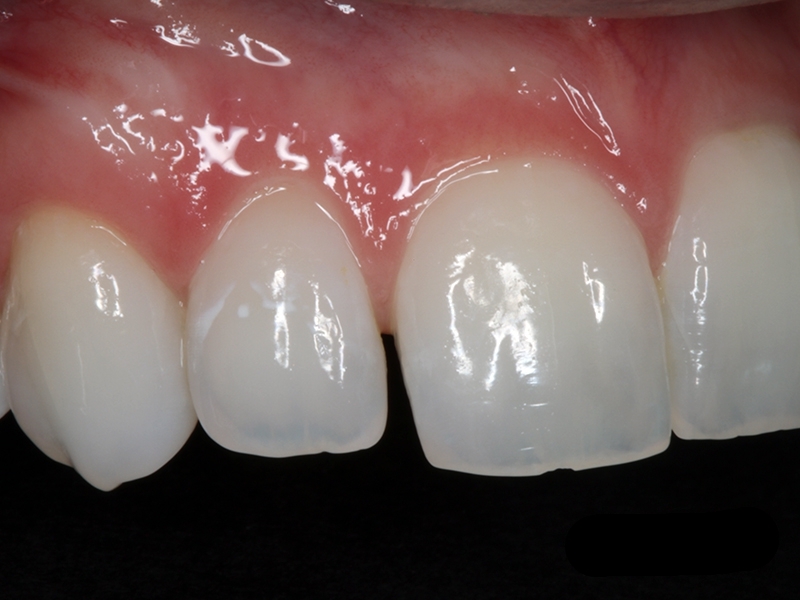 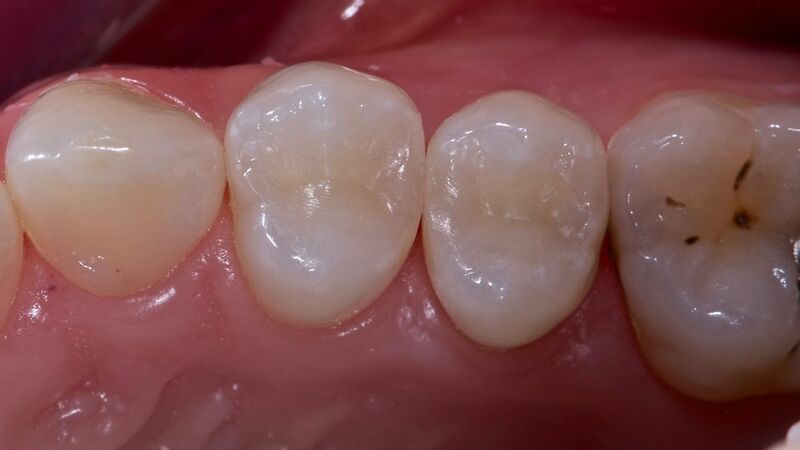 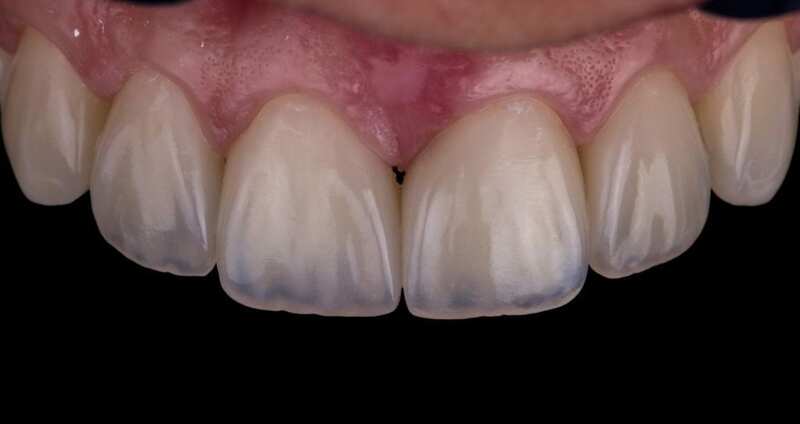 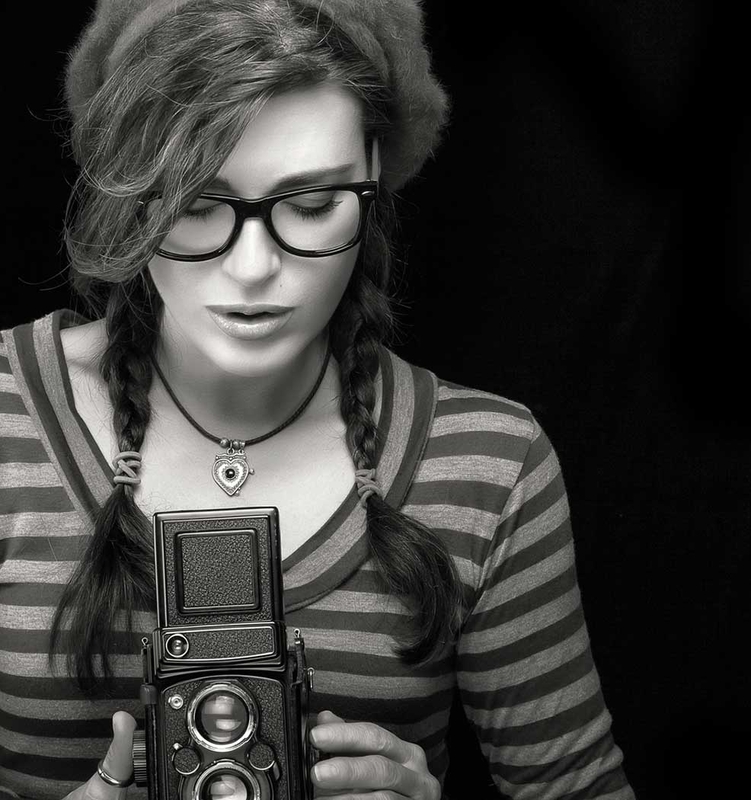 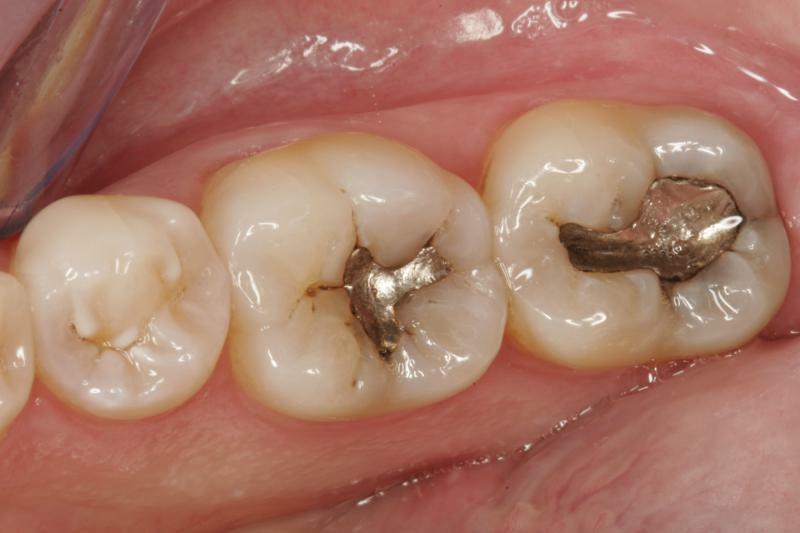 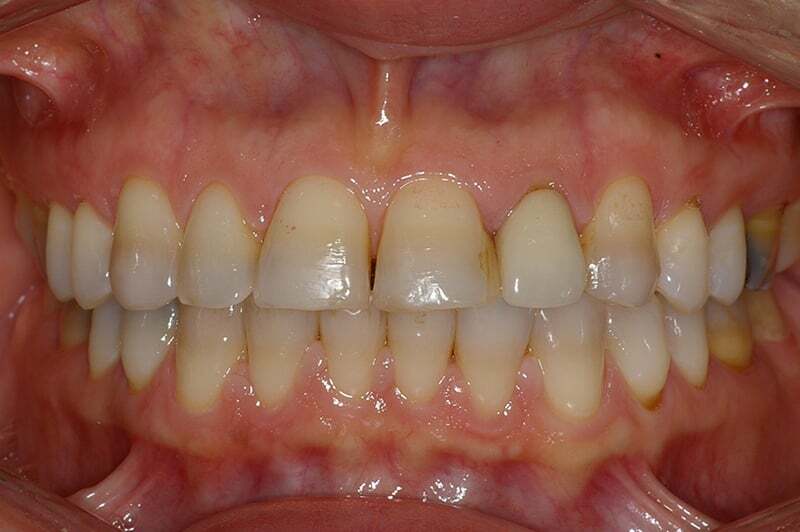 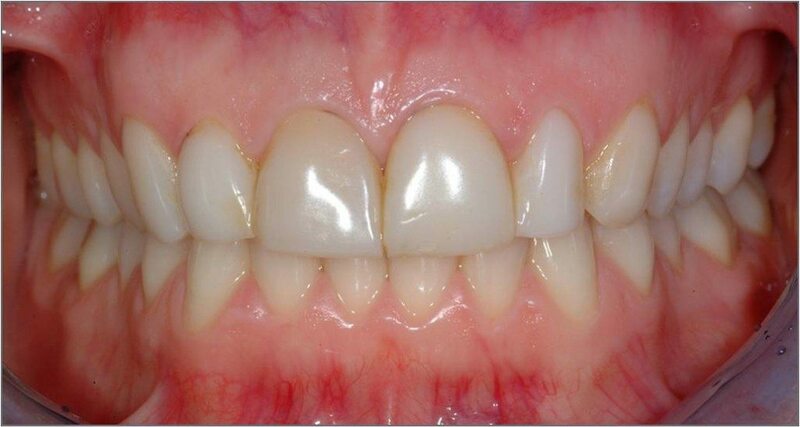 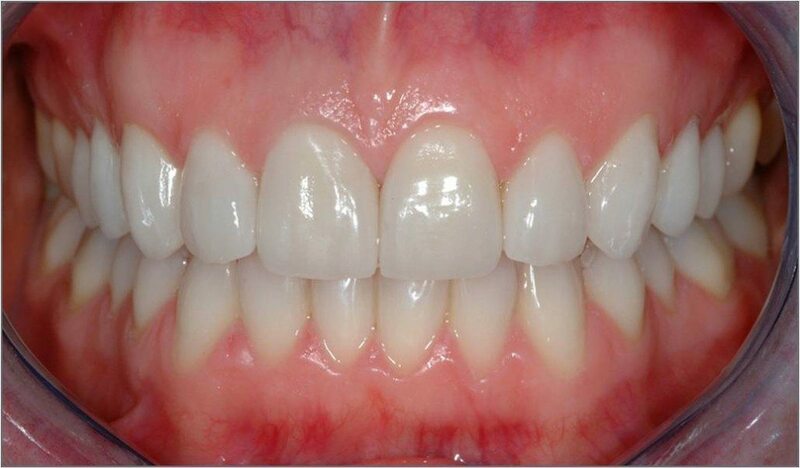 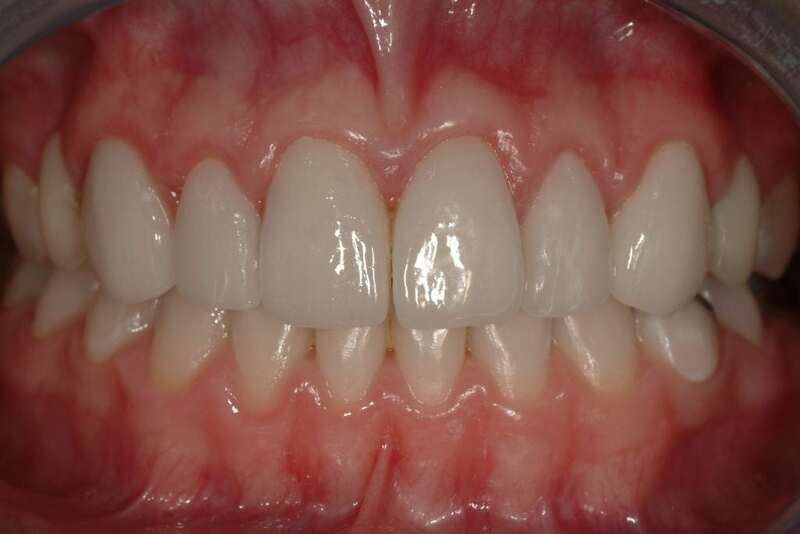 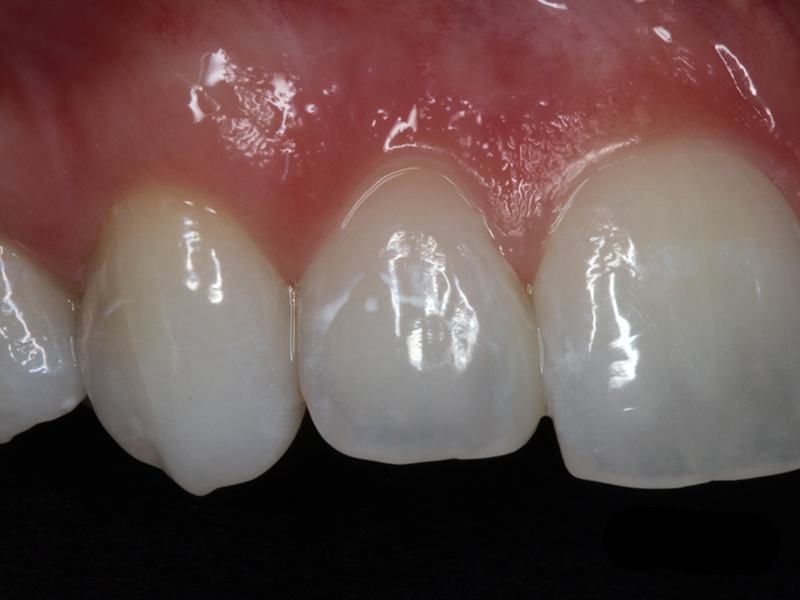 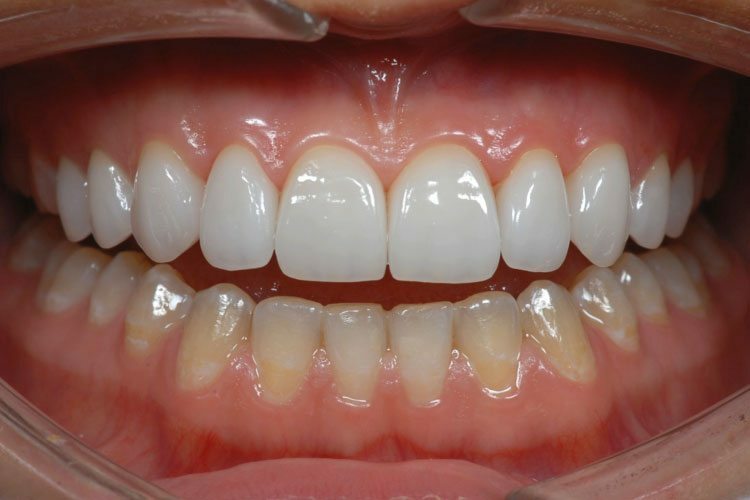 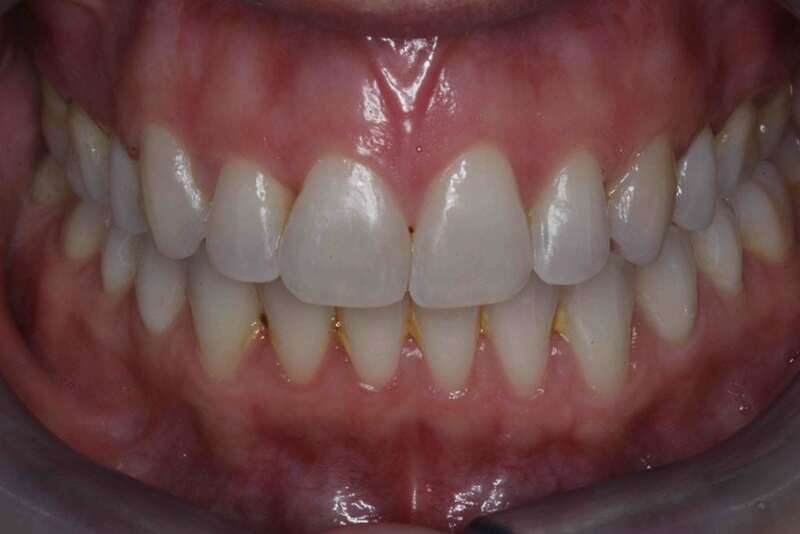 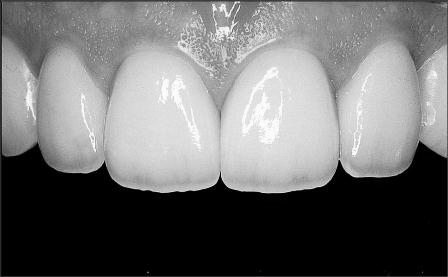 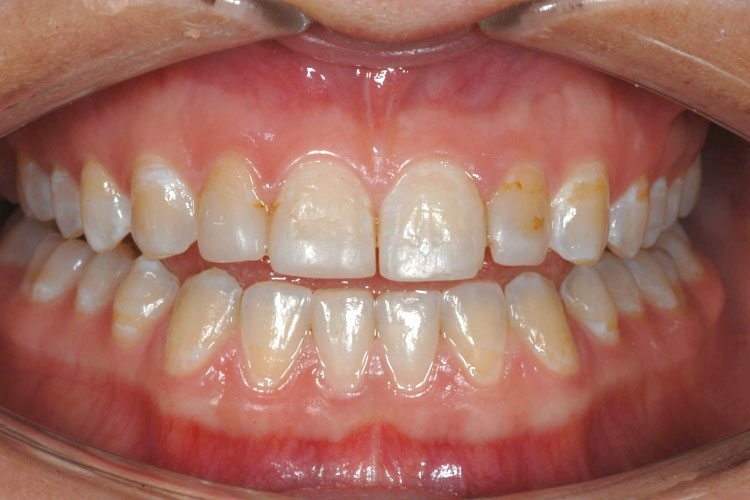 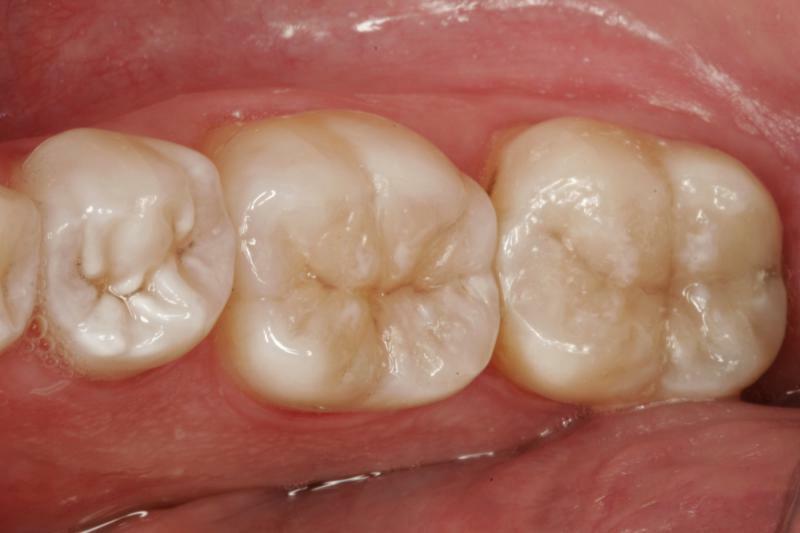 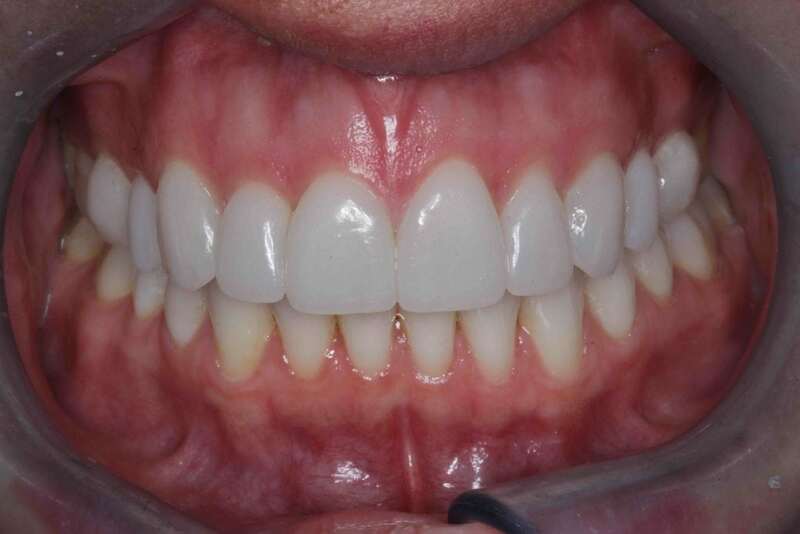 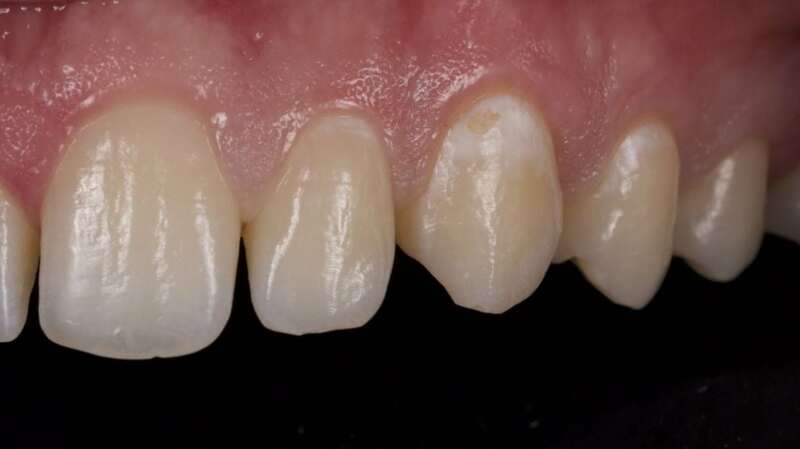 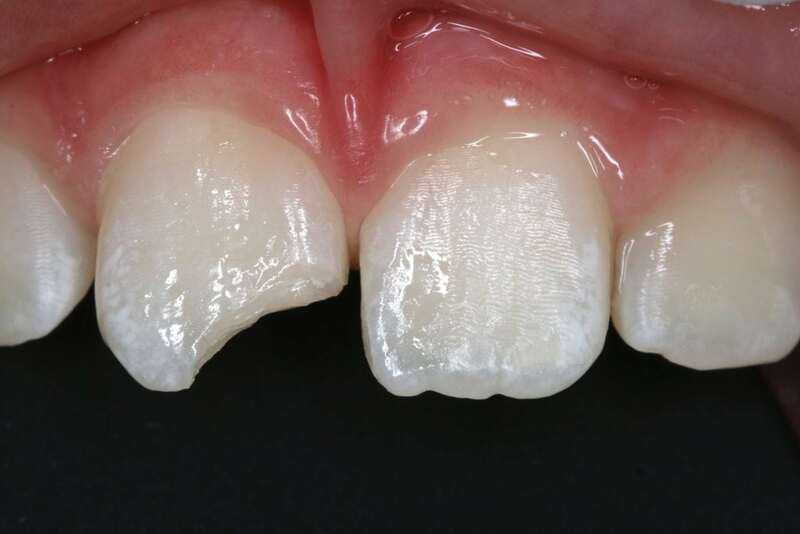 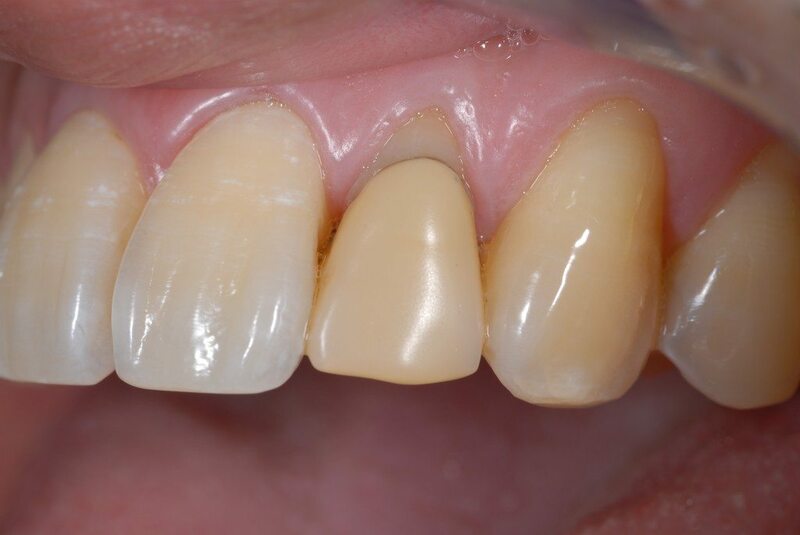 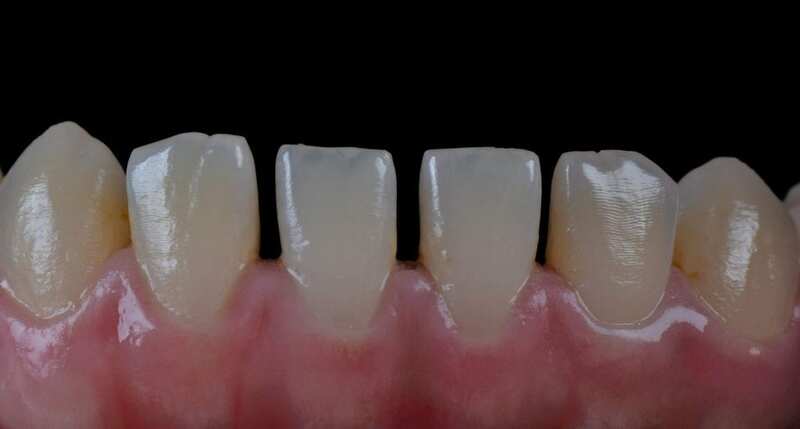 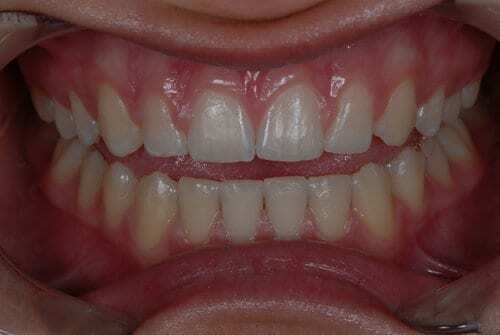 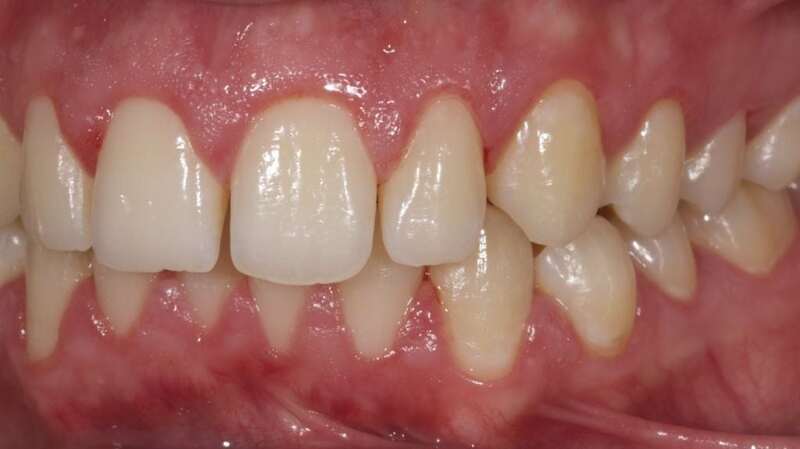 Take a look through our Case Study Gallery and Ideal Smile before and After images featuring some of our patients. 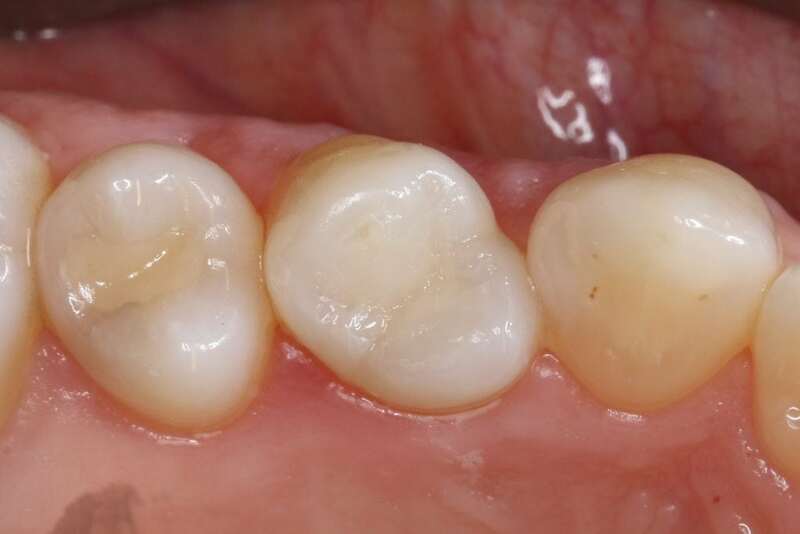 For more information on our state-of-the-art treatment options and what we can do for your smile, contact our practice today.